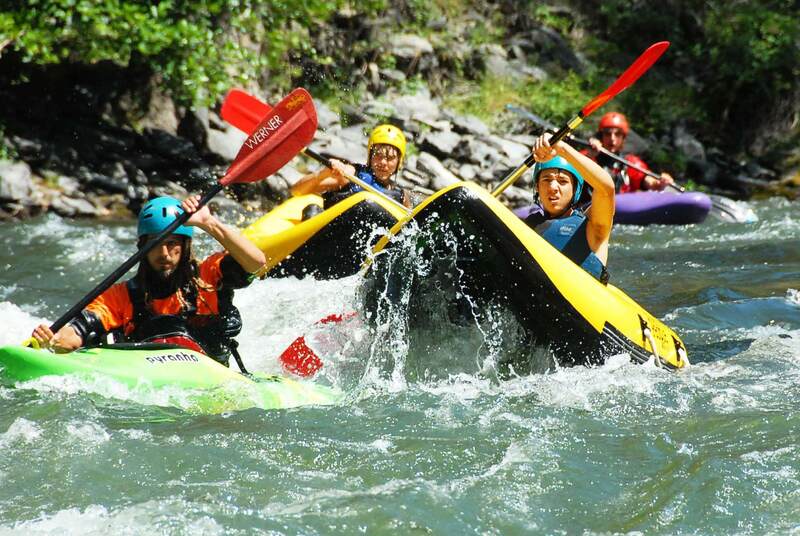 The activity will be placed in Llavorsí (Pallars Sobirà) and will be consisting in a half day of exhilarating white water on the Noguera Pallaresa river, rated amongst the best rafting rivers in Europe. 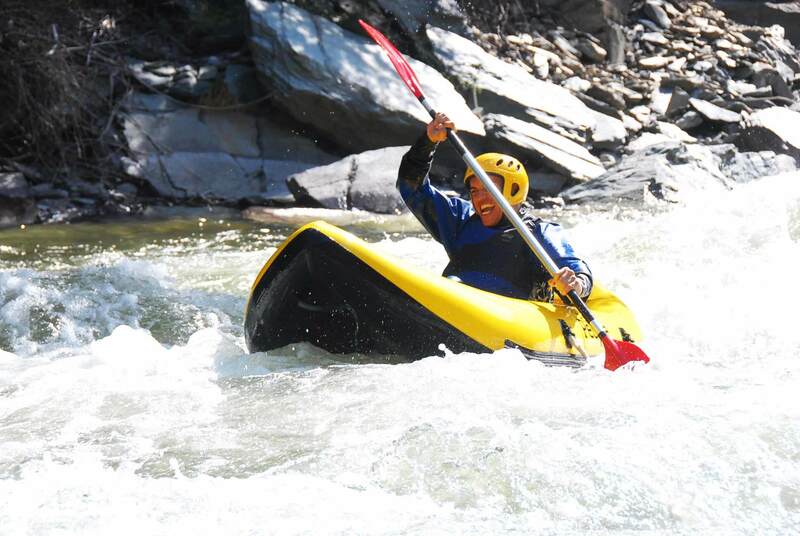 There is up to 8km of navigable water with different grades along the way, on spring time (April, May, mid June)this descend can be in some rapids class III and in summer period (July to Oct) class II. You will receive your equipment, getting change in our facilities and the staff will transfer you to the beginning point to the descend. 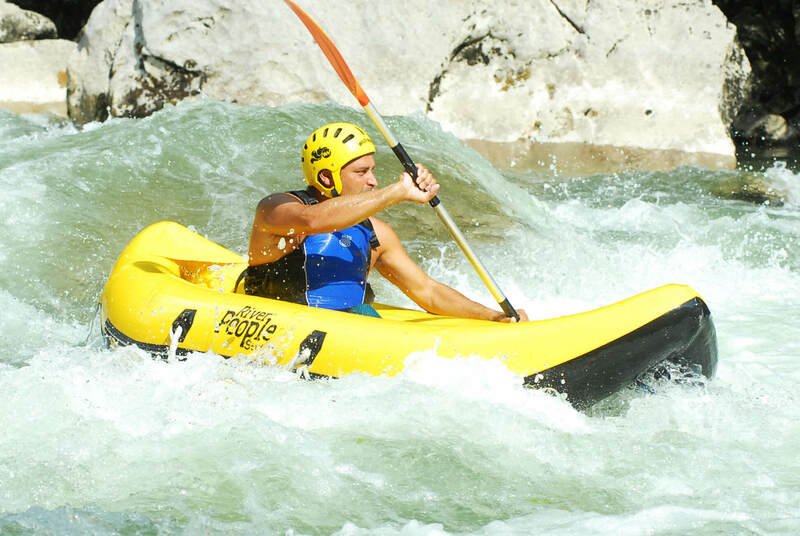 You will meet your instructor, the one will be acompaning you all the time in tour and give you a briefing on safety and paddleing techniques. 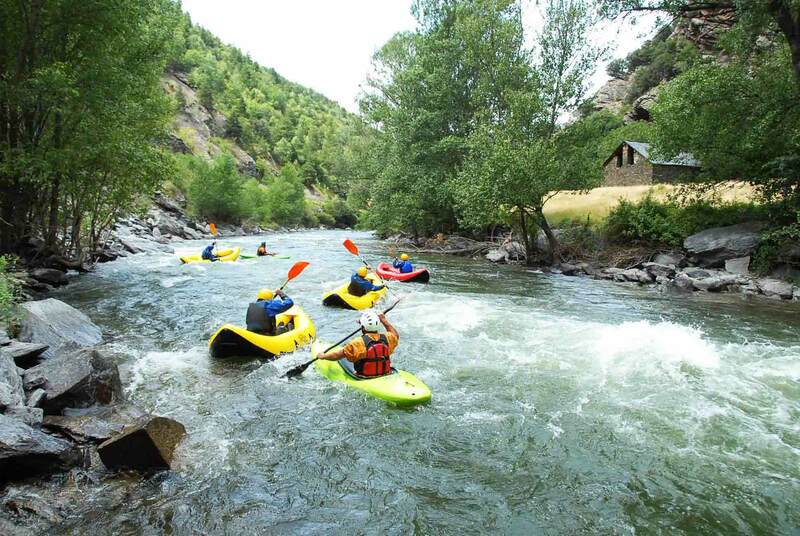 Afterwards that will be the moment to brave the Noguera Pallaresa rapids, completing the route of 8km going from a village called Escaló to Aidí.